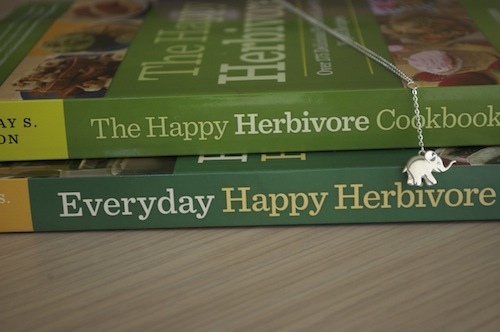 Both of my cookbooks, The Happy Herbivore and Everyday Happy Herbivore are on sale for $4.99 today on Amazon (ebooks only). You don't need a kindle to read the books, you can view them in your internet browser, on your computer, ipad, phone or other electronic device with Amazon's free software. Have my books with you always (I keep mine on my phone for easy grocery shopping) or buy your first copy during the sale!